So, the day has come. I have been coached. I’ve worked at WalMart since 2004 and managed not to piss off the coaching staff, but alas the time has come. I must admit, I did make a boo-boo, however a boo-boo that TWO Assistant Managers were called in on, could have easily rectified, but did not. Unfortunately it was I who bore the brunt of the error and received the dreaded written coaching. It had been my understanding that a coaching was supposed to to take place within the first 24 hours of the infraction. But mine took place well over a month later. I’ve been told by concerned and sympathetic associates that I should take my case to the district manager. I’m reluctant to do this because I’m smart enough to know if WalMart’s management gets pissed they’ll find any way imaginable to make your life hell and force you to quit. Rather than making any waves I chose to take my punishment and keep my mouth shut. What a good little associate I am. So, now I sit (or stand, for we are never allowed to sit unless we are on break or on the toilet) waiting for the other shoe to drop. Praying I won’t make any mistakes, clock in late, clock out early, get sick for more that a day, or any one of numerous reasons to turn my written coaching into a “D” day whereupon I will be sent home to write my letter pleading to keep my job. I need this job. I can’t quit. But it’s difficult to work when I’m in constant fear of doing something that would warrant a coaching and thus lose my job. And why, might you ask, did I go right to a written coaching? I didn’t. I actually received a verbal coaching this past December. And what was my infraction? I had the nerve to go 20 minutes over my scheduled hours…not overtime mind you…not more than 40 hours…just simply 20 minutes over my scheduled 30 hours. 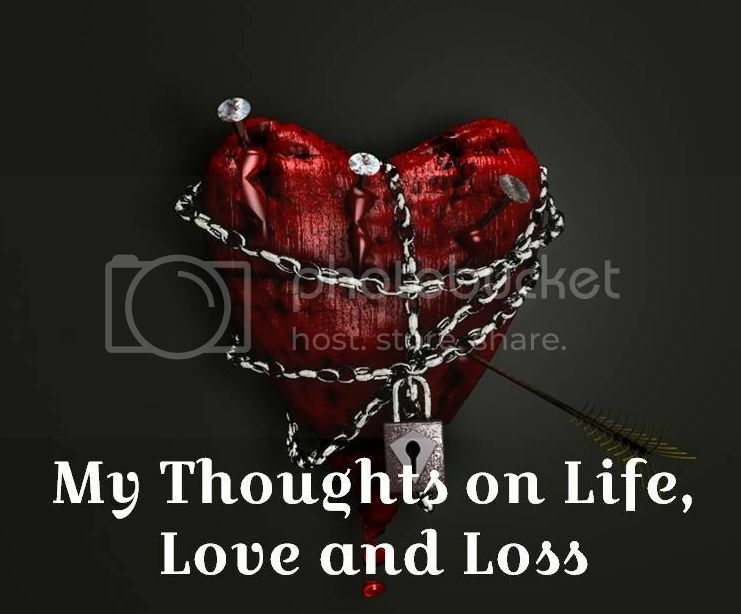 ***This post and all others (including posts not published here) can be read on my new blogging site, http://www.mylovesleftovers.com. Thanks for checking it out!